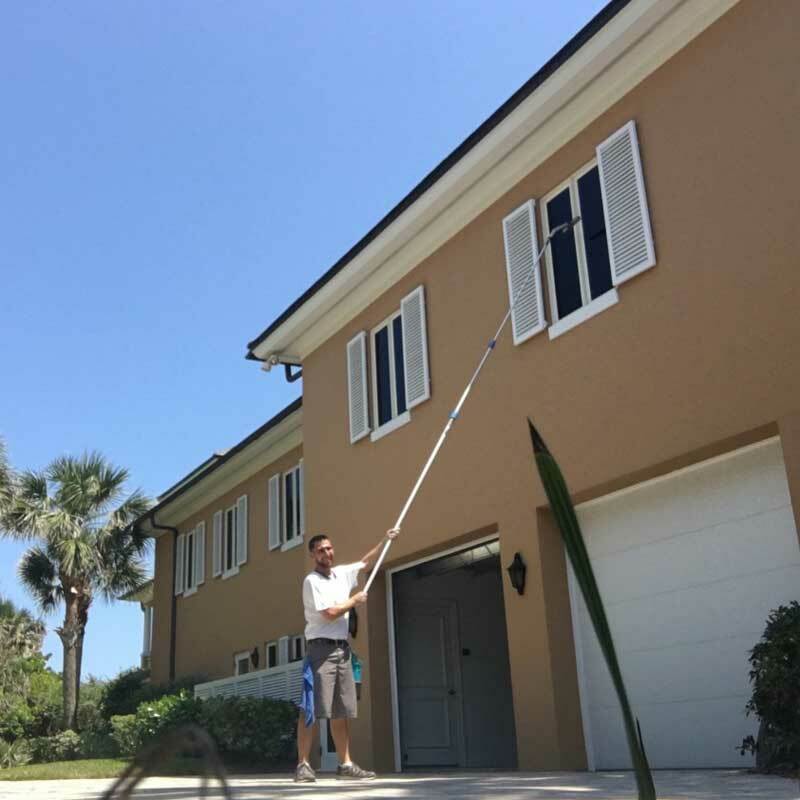 Experience why the most luxurious homes in Vero Beach choose Castle Keeper's Maintenance for their window cleaning. 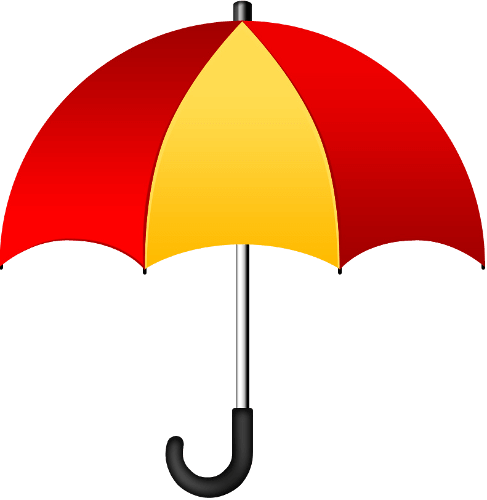 At Castle Keeper’s Maintenance, our goal is to create long-term satisfied customers. We are committed to providing you with quality window cleaning, reliability, professionalism and great customer service. Every time. We know our clients want the very best, so we arrive at every window cleaning job ready to give them just that. To ensure maximum cleanliness, we take our time. We use an extremely thorough process that covers every detail. We believe in providing excellent service at a fair price. Though other Vero Beach window cleaners may advertise rock bottom prices, what you save in dollars initially, you lose in quality. In fact, you may find yourself looking for another window cleaning company to come and wash away the streaks and grime they left behind. Choose your window cleaner carefully because you’ll get what you pay for. We take enormous pride in our work, and strive to give you more than what you pay for. Our schedule is often booked many weeks in advance, so be sure to call early to schedule your window cleaning. I never dreamed you would spend all day on our windows, but the results speak for themselves. This morning looking out our windows and it's like there's not any glass in them. Thanks again for going above and beyond my expectations! If it happens to rain within 3 days of your window cleaning service and spots are left on your windows, we will come back and re-clean them, free of charge. 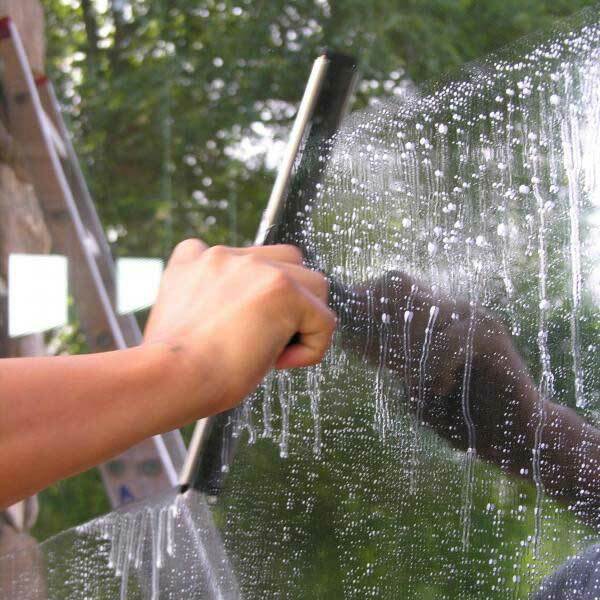 Window cleaning you'll want to brag about. If you’re looking for someone to do a cheap “zip-zap, on to the next window” job, our company isn’t for you. 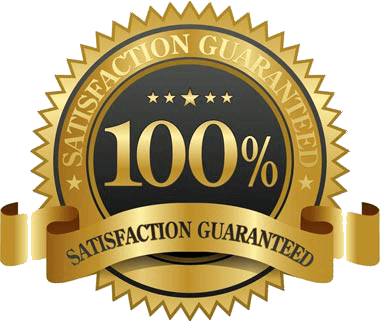 But if you want a window cleaning experience you’ll be 100% happy with – one you’ll tell your friends and neighbors about – then please give us a call. Our experienced, fully trained, licensed, and insured team is ready to make your windows sparkle! 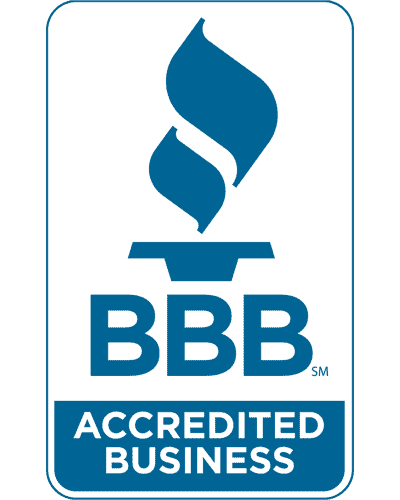 We service the entire Vero Beach Area and would love to come out and offer you a free, no-hassle written estimate at your convenience. Contact us today. 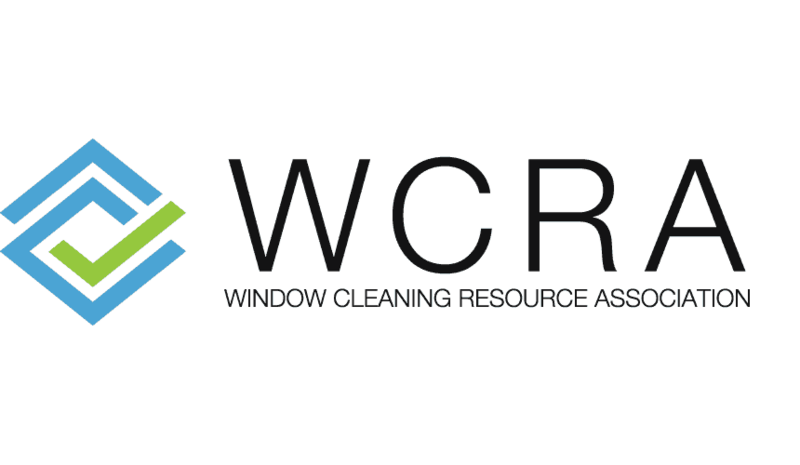 We're proud members of the WCRA, the premier association for professional window cleaners.